Meet Lily! 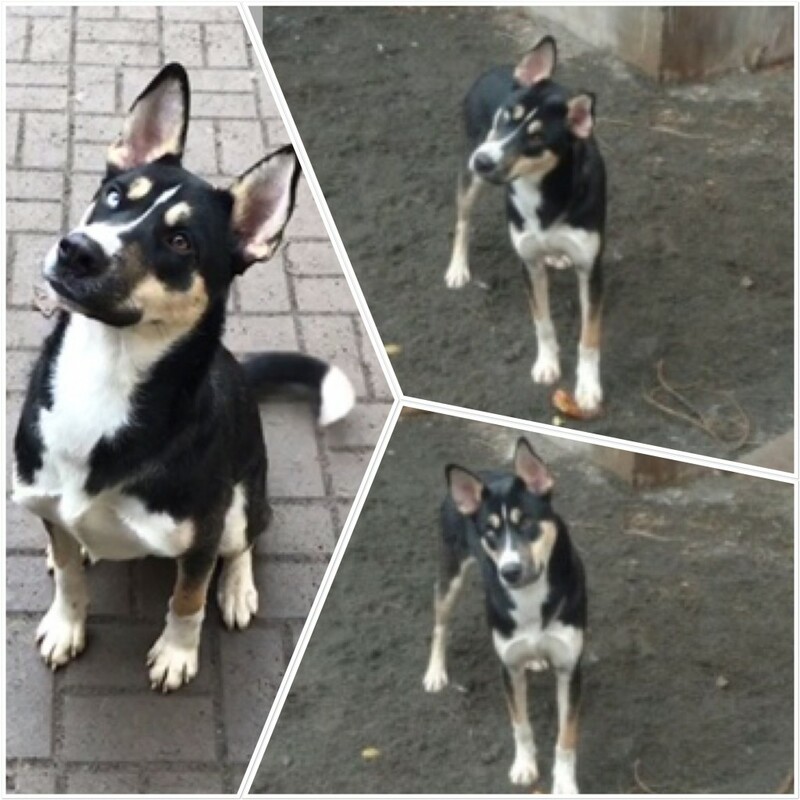 She is a 2 year old Husky/Shepherd mix that weighs about 45 pounds. Lily was picked up as a stray and transported to MaPaw in the hopes of finding her furever home! Lily gets along great with other dogs and enjoys a good game of tug-o-war and fetch! She is very affectionate and loves people! She will make a wonderful addition to your family!